This is one of the most powerful quotes by the legendary genius, Albert Einstein. 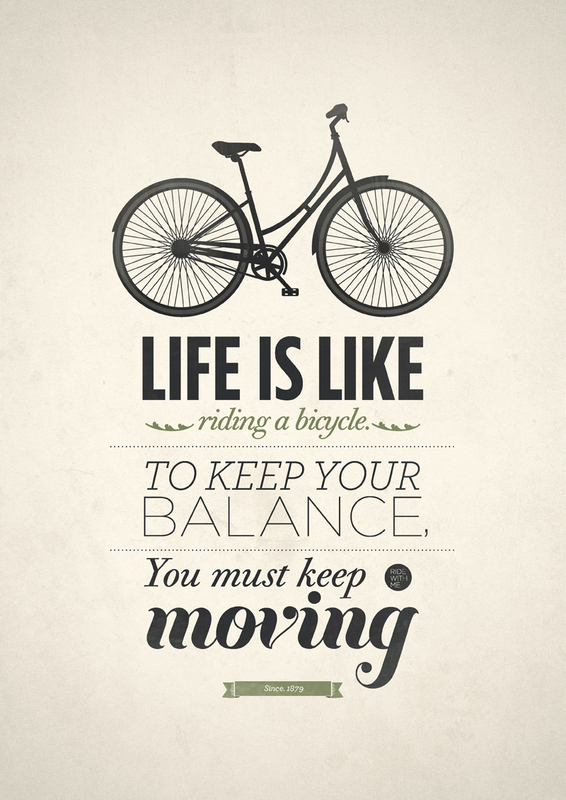 You have to keep moving in life to keep your balance. 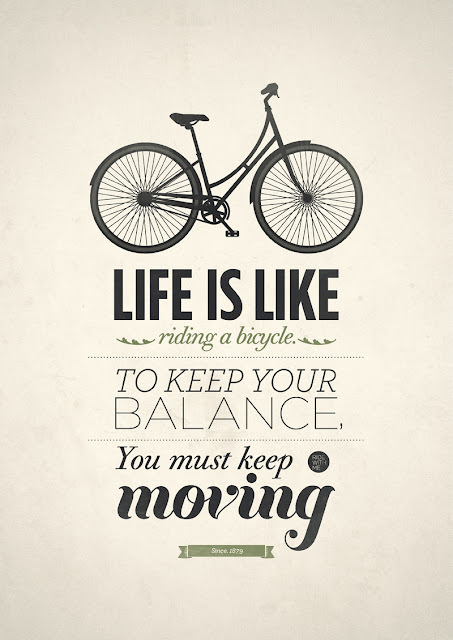 And do you know when we most need to keep our balance? It's those very moments when we bump against obstacles. But you know what? Those are also the very moments we want to stop. They are the very moments we lose our motivation to keep moving. We all have days that start well and days that don't start on a good note. But if you've been paying attention, you will find out that your most fulfilling days are often those days that started not too well but you motivated yourself to keep moving and ended up achieving a lot that day. There is a quote I learned from the animation movie, Kung Fu Panda. Grand master Oogway (the wise tortoise) told the worrying master Shifu, "Yesterday is history, tomorrow is a mystery but today is a gift. That is why it is called the present." No one riding a bicycle looks back more than he looks forward. And also whenever he bumps against an obstacle he tries harder to keep moving and looking forward. 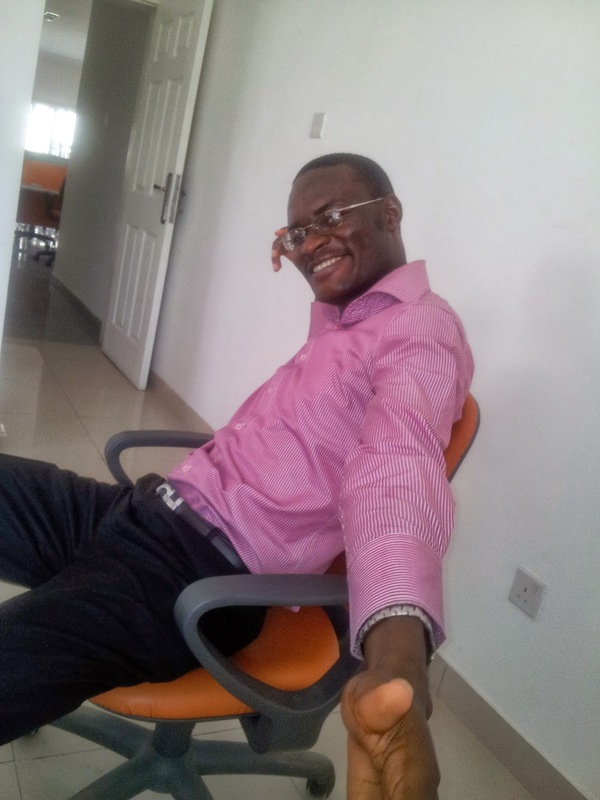 When he has regained his balance he may then look backward to check for the cause of the stumble, but not when he's almost knocked of and struggling to keep on course. And it is the same with life. Make the most of today. Keep moving ahead. Look back once in a while, to learn from the past. Have an eye for tomorrow. Whenever you sit still and rest, it should be to gain energy and strategy for the journey ahead and tune the bicycle, not to try to go back in time.